Chrome offers some very pleasing features. It breezes through web pages that would slow other browsers down and the interface doesn't get in the way. Note that the Chrome web browser is different than the Chrome OS, which runs Chromebooks. When the Chrome browser first launched, it was innovative, even if it didn't have all the extensions and plugins Firefox offered. Now it is the browser that other browsers try to emulate — and sometimes surpass. When Chrome was introduced, most computer users just used the default browser on their computer. Now Chrome is the most popular browser, and Microsoft is rebranding/recoding their once-dominant Internet Explorer as Microsoft Edge. Using Chrome required some new habits, but I found that I quickly grew into them. The homepage for Chrome shoes a thumbnail history of recent websites you've visited along with a history search box. If you want your homepage to load faster, consider setting it to about:blank. Rather than typing search queries in the left box and URLs in the address bar, everything is typed into the address bar. Type in "amazon" for instance, and you'll immediately go to Amazon.com. Type in "amazon fishing" and you'll see search results for that phrase. Chrome also auto-suggests items as you type. Chrome uses tabbed browsing, but each tab is "sandboxed," meaning what you do in one tab won't affect what happens in other tabs, so a hanging website doesn't crash your browser. There's even a frowning faced browser icon that appears when a window crashes. Chrome isn't married to the tab, however. If you want to open a page in a window instead of a tab, all you need to do is drag the tab down. This is a very nice touch. If you have a need to bypass search history and cookies, (ahem) Google has an incognito mode. Windows open in the incognito mode will show a figure in a trench coat to let you know they're private. Don't mistake this for security. You can still download malicious software while browsing incognito. If you're browsing at work, your boss can still find you. Type either URLs or search queries in the Omnibox. There is no separate search box and address bar. Chrome uses multi-threading, so if a web page crashes, it only crashes that tab, not the entire web browser. Chrome blocks pop-ups by putting them all on the bottom of the screen and letting you click on any you want to launch. 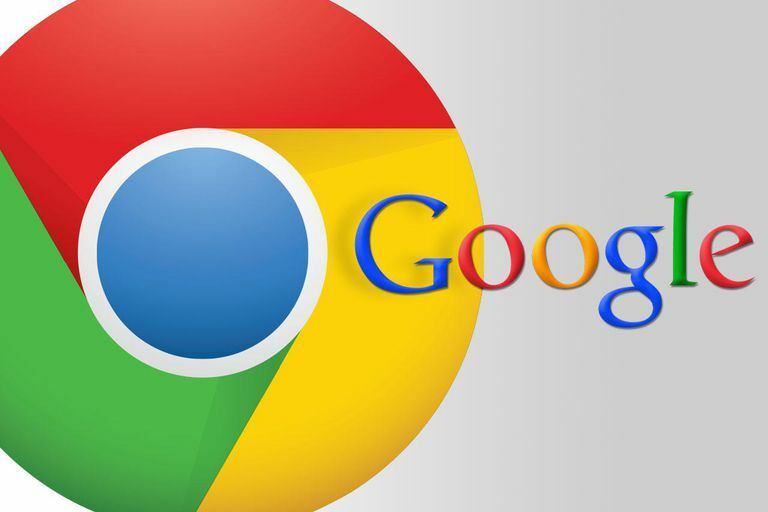 Phishing protection is built into Chrome, but don't assume that every website is safe. Use the Google cast plugin with your Chromecast. Not always the fastest (plays leapfrog with other browsers. Popular browsers are bigger targets when it comes to exploits and malware.